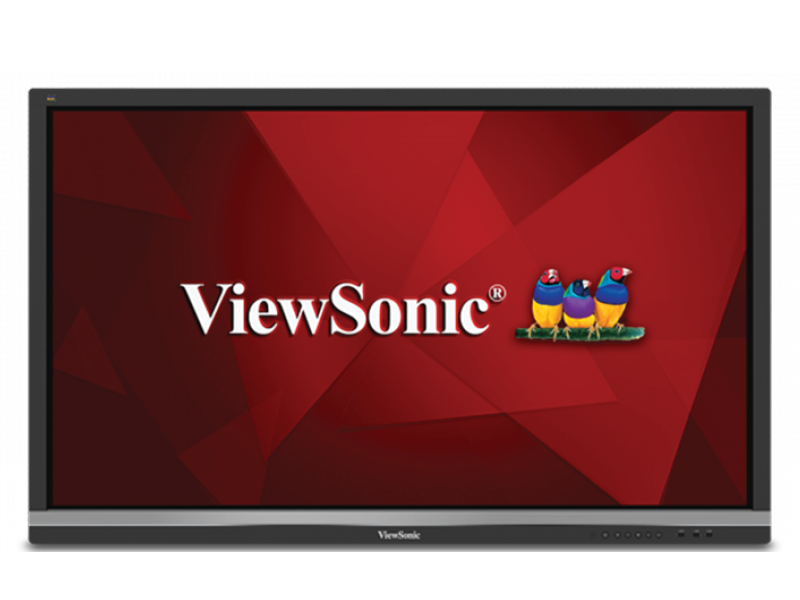 The new ViewSonic 65″ touchscreen brings beautiful imagery to life with a powerful screen. It brings the best quality of collaboration, perfect for any classroom or meeting room. With its pre-installed annotation software, it makes it incredibly easy for students, teachers and presenters alike to just walk up to the screen and start writing or drawing with a stylus or their finger. Students can learn and work together and people can annotate contents on screen. Because of it having a powerful quad-core processor and Android OS, you can use this powerful screen without having to connect it to a PC. Just walk up and use, it will feel as familiar as the smartphone in your pocket. This means there is no messing around with wires at the beginning of lessons or meetings which can hinder your time and mean that people aren’t engaged, with this screen you don’t even have to bring your PC into the room. The ViewBoard has a quick launcher for vBoard, Cast, and Browser shortcuts enable users to write, cast content, and surf the web, the most commonly used apps for lessons and meetings. These easy access desktop icons are displayed as soon as the ViewBoard is powered on. This means you don’t have to wait for things to load allowing you get on with what’s important. Optional Oktopus software will allow you to make your own presentation content.